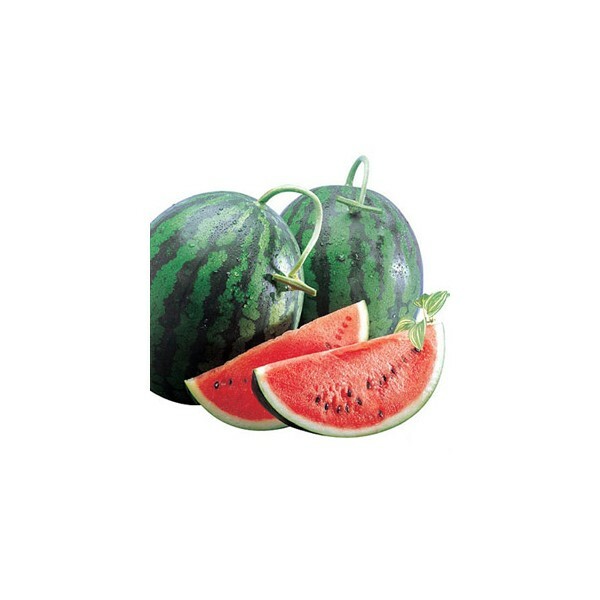 Sunrise One is a large size round watermelon with distinctive dark green stripes and bright red sweet flesh, 11-12% sugar content. Fruits are 12-16 Lb. 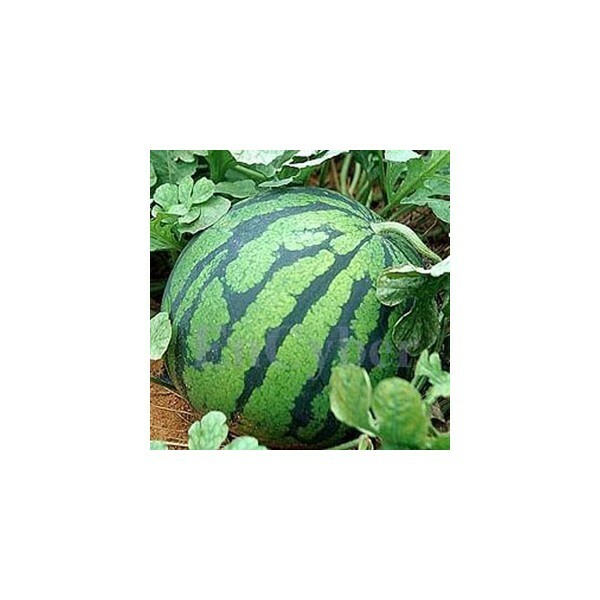 in weight with thin rind, but flexible and suitable for long distance shipping, distributing and marketing. 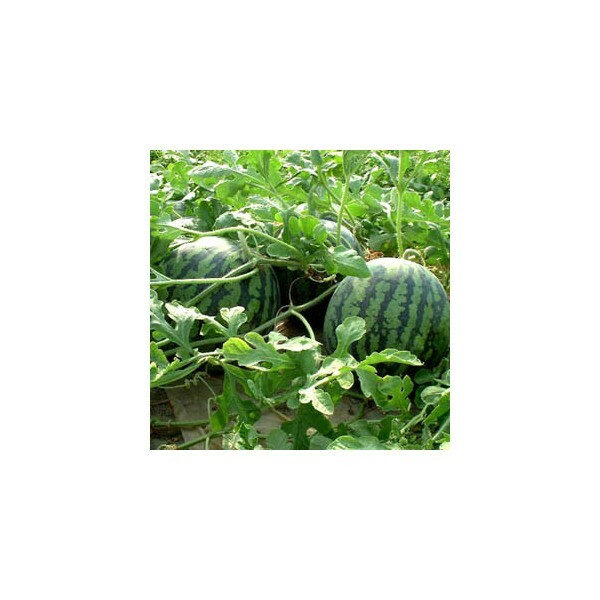 This hybrid watermelon is very popular and widely grown in open field in Asia. 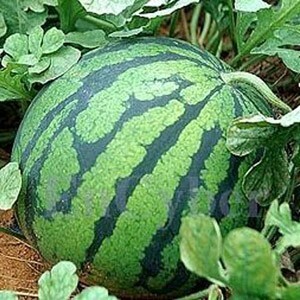 This variety is resistant to Fusarium Wilt and other disease attacks. 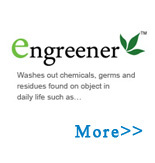 The plant grows vigorously and is very productive.